Going back to my Saturday, I finally was able to detach myself from the coziness of my bed on a cool Saturday morning. I put on my trainers and grabbed my phone and a small towel, and head out for a jog-slash-brisk-walk. 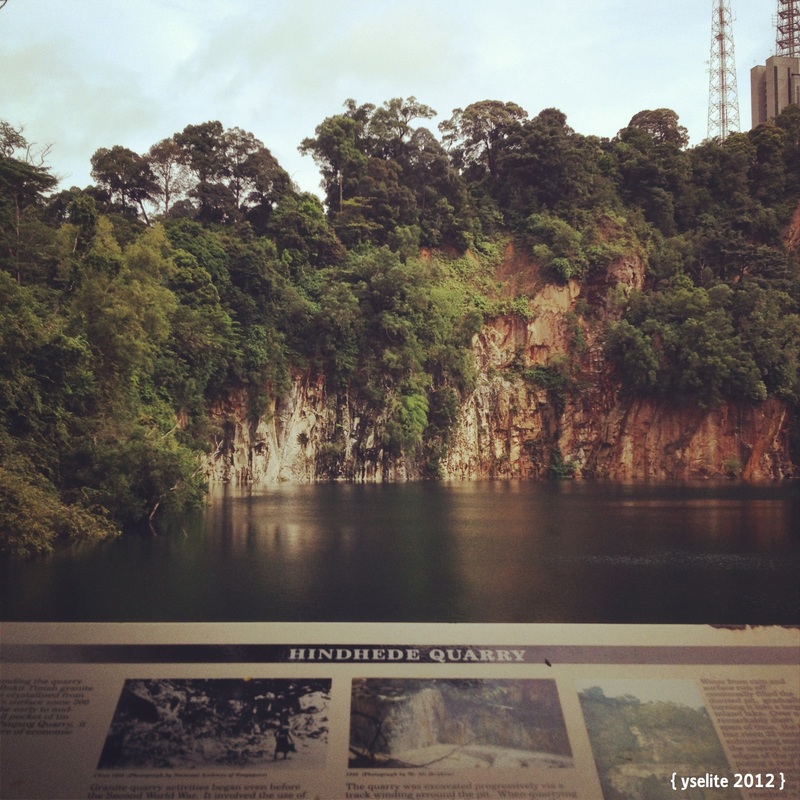 I thought of going to Bukit Batok Nature Park, but remembered that I wanted to see the Hindhede Quarry at Bukit Timah Nature Reserve. Glad that I did, it was such a sight! 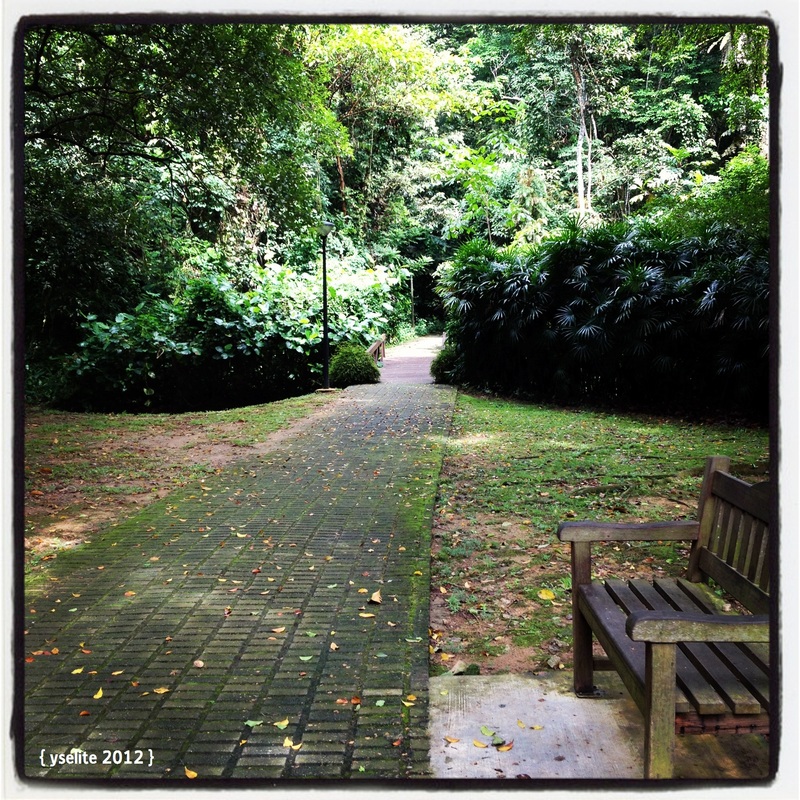 Facing the Bukit Timah Nature Reserve Visitors’ Centre, to the left is Hindhede Nature Park. The quarry is located at the end of the park, so it is not difficult to find. It took me about an hour walk (.. and a little jog ;)) going here from my place. The place was packed with photographers, families, students on their team-building, couples relaxing, and people going solo like me. I can just imagine how nice it would be to do some yoga and meditation there. 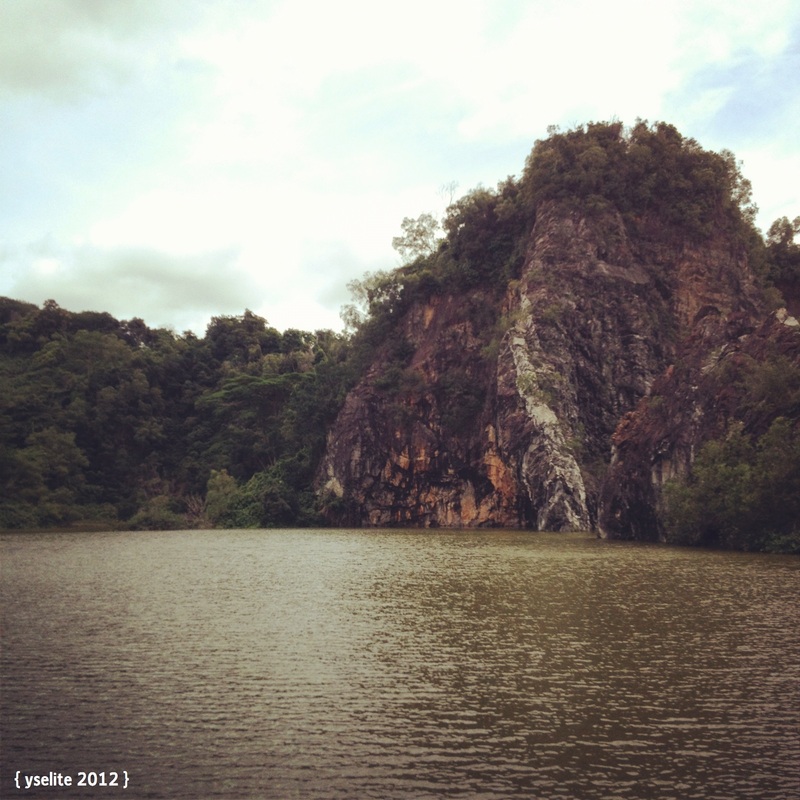 Since I was awed by Hindhede Quarry, I thought of passing by the two other quarries on my way home. Aside from the quarry, I took another photo of one of the park’s entrances. Looks inviting, isn’t it? 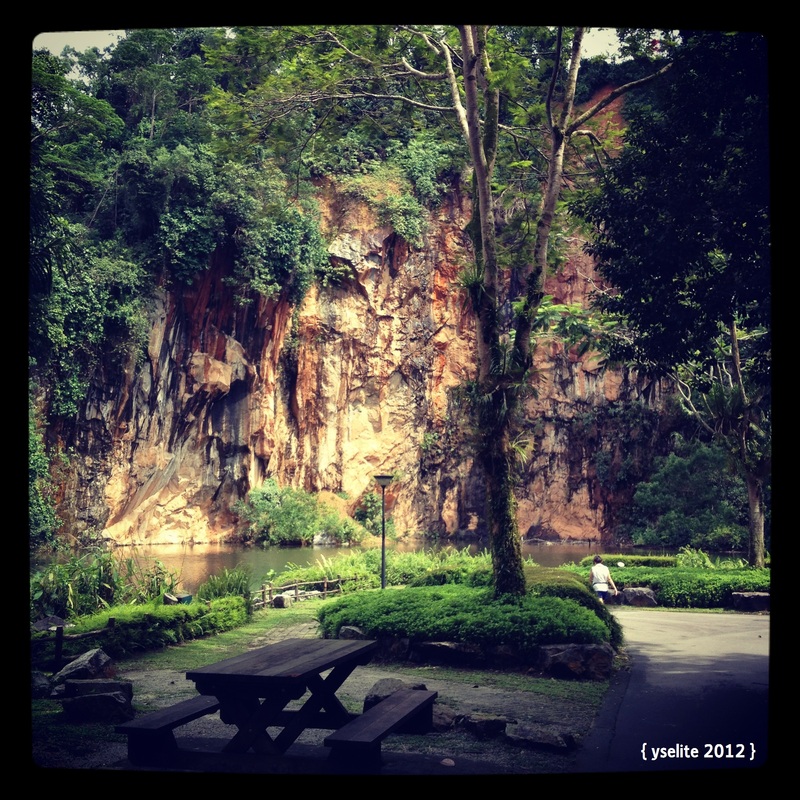 All photos taken with Instagram.